Showtime announced on Thursday that Gary Levine and Jana Winograde would become the new presidents of entertainment at the cable network. The move provides a new leadership structure three months after Showtime’s chief executive, David Nevins, was named the chief content officer of the cable network’s troubled parent company, CBS. Mr. Nevins essentially got the creative portion of the CBS job that used to belong to Leslie Moonves, the former chief executive of CBS who was pushed out in September after being accused of sexual misconduct by numerous women. In the months since then, CBS has made several executive changes, including the appointment of Susan Zirinsky as president of its news division this week. Mr. Nevins remains the chief executive and chairman at Showtime — the home of shows like “Billions” and “Ray Donovan” — and Mr. Levine and Ms. Winograde will both report to him. A veteran of the network for 18 years, Mr. Levine was most recently the president of programming. He often sat side by side with Mr. Nevins at news media gatherings to discuss Showtime’s latest series. Ms. Winograde joined Showtime in 2017 from ABC and had been the president of business operations at the premium cable channel. Though Showtime has had success drawing subscribers for its stand-alone streaming service, its budget has lagged behind competitors like Netflix and HBO. In a statement announcing the promotions of Mr. Levine and Ms. Winograde, Mr. Nevins suggested that more money was coming Showtime’s way. “As we invest more deeply in creating world class content for our audiences, this new structure positions us strongly for the future of our business,” Mr. Nevins said in a statement. 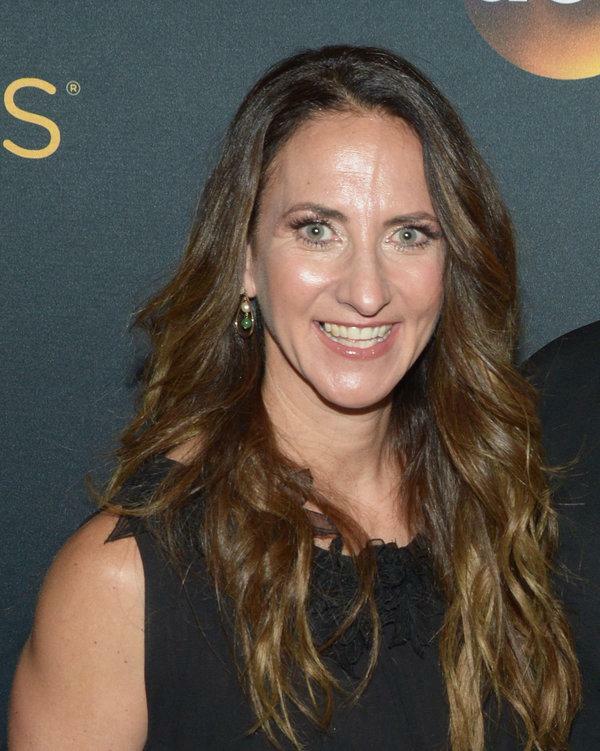 In addition, Showtime announced that Amy Israel, an eight-year veteran of the network, would become the executive vice president of scripted programming. And Vinnie Malhotra, formerly of CNN and ESPN, will become the executive vice president of nonfiction programming. He has been with Showtime since 2015. One other change for Showtime: The network announced on Wednesday that it had moved its headquarters from an office building in the Westwood neighborhood of Los Angeles to the Lot Studios in West Hollywood, Calif. It’s the latest example of an entertainment company’s heading back to the production centers of Hollywood’s golden age, with the recent rediscovery of old movie lots. In the silent era, the Lot Studios site was the moviemaking home for Mary Pickford and Douglas Fairbanks. Two years ago, Netflix moved its main Los Angeles operation from a nondescript office complex in Beverly Hills to a new tower on the Sunset Bronson Studios lot in Hollywood. And last year, Amazon Studios began shuffling its core executives from offices in Santa Monica, Calif., to Culver Studios. Next PostNext El Espace: Do You Still Keep Money Under Your Mattress? Seriously, Stop.